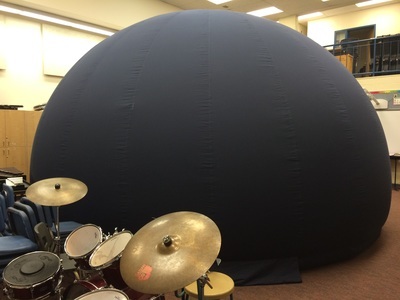 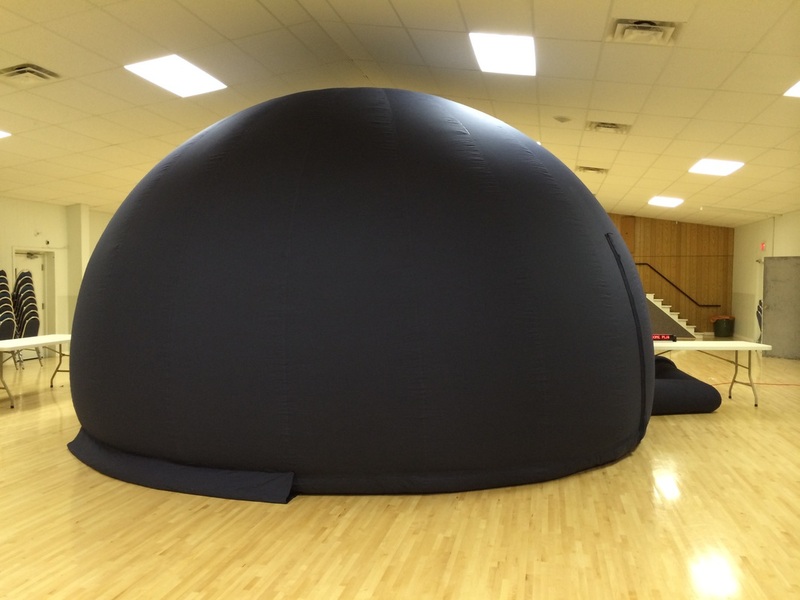 The AstroDome is a mobile planetarium and it has been to more than 100 locations since 2013. 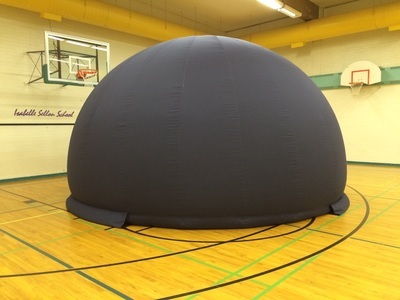 The interactive map below shows many of these locations and as you can see, most of them are in and around Calgary. 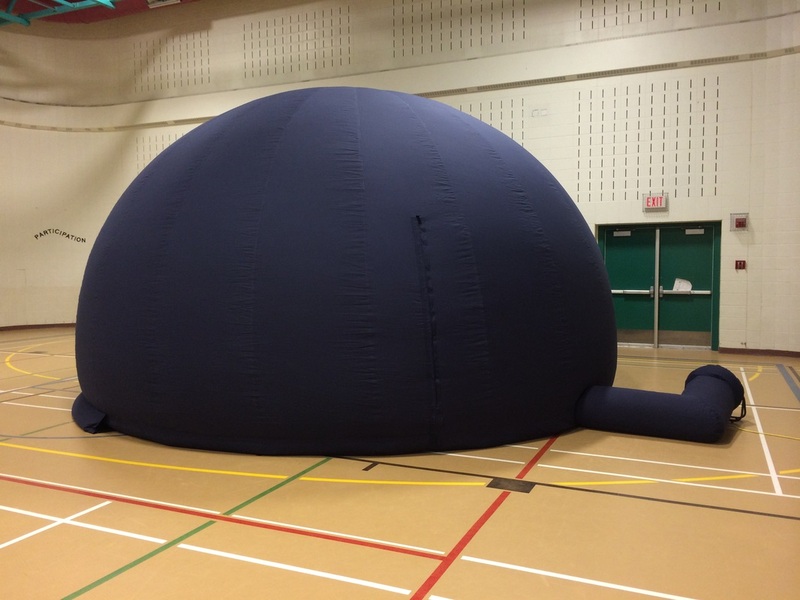 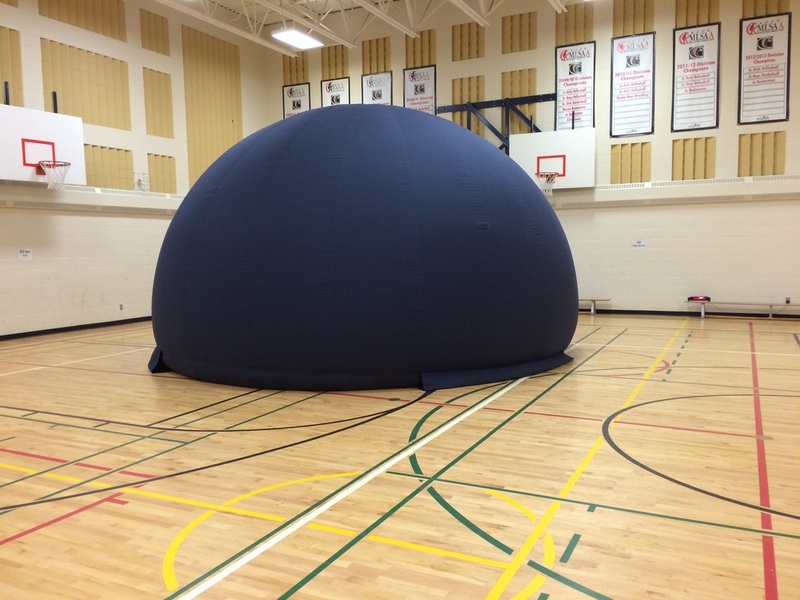 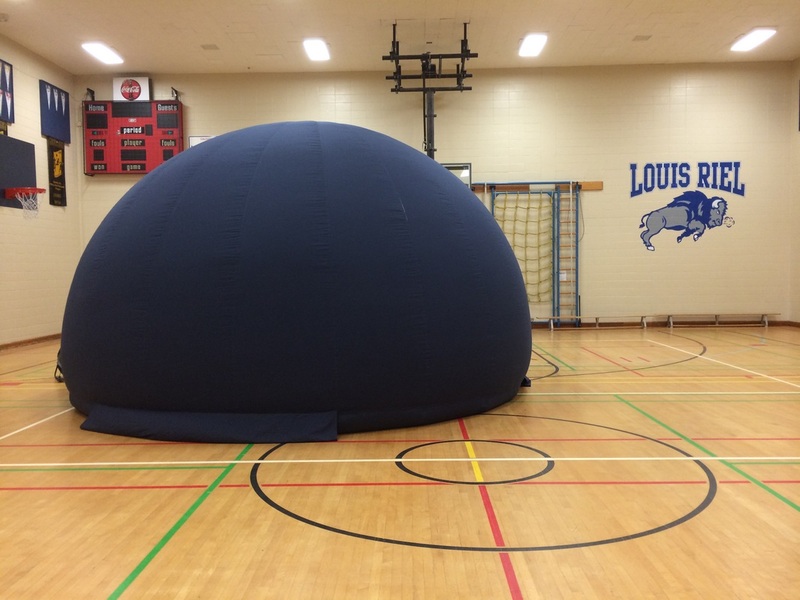 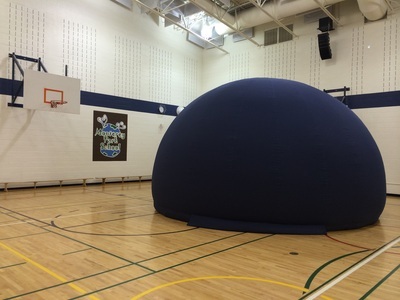 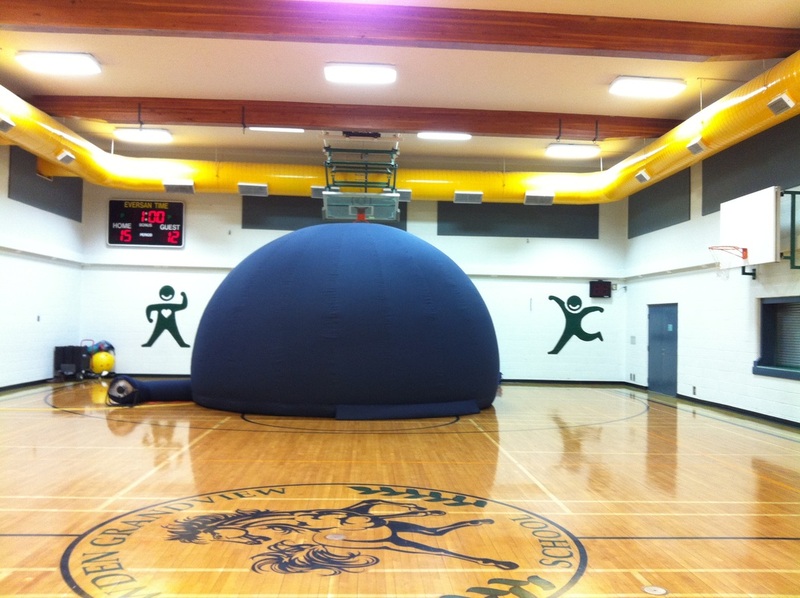 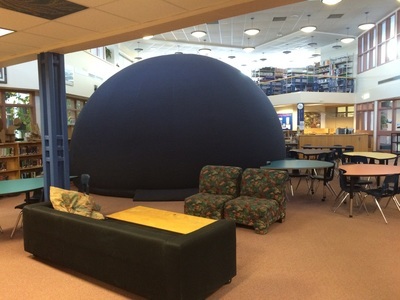 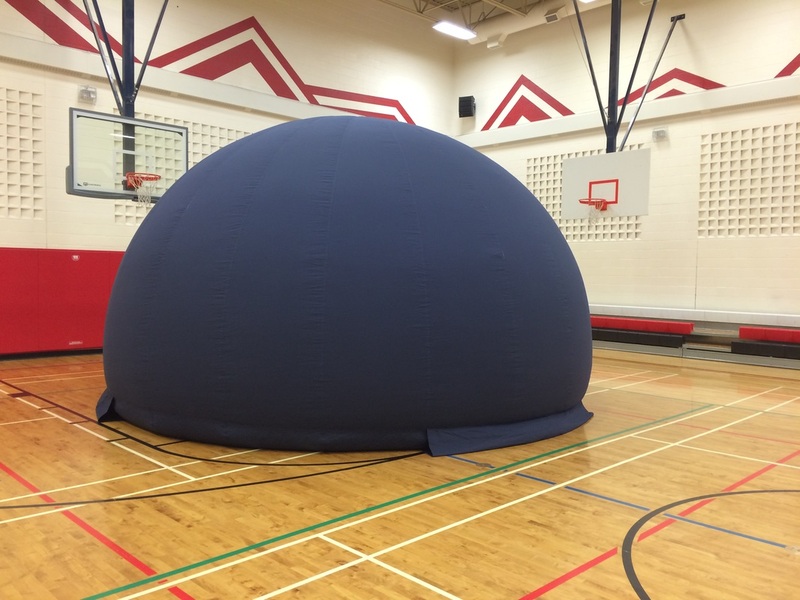 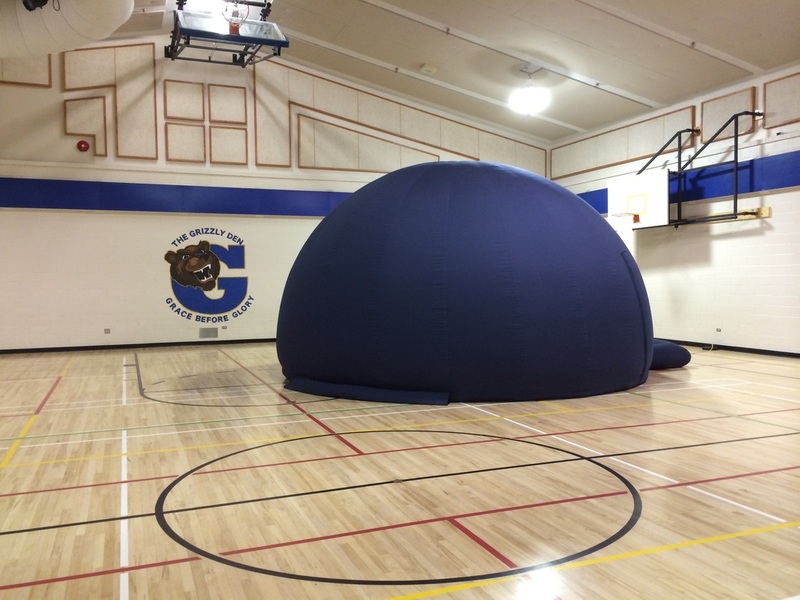 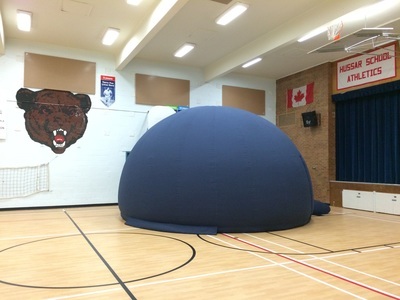 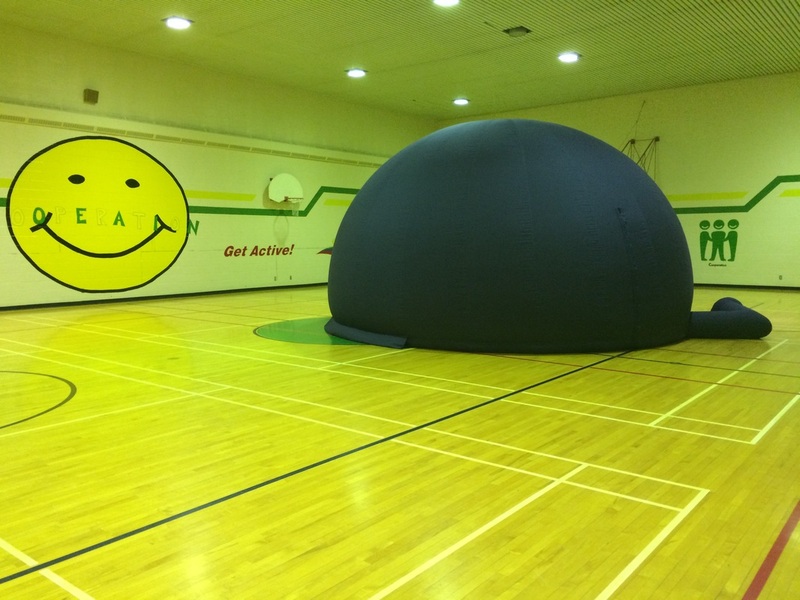 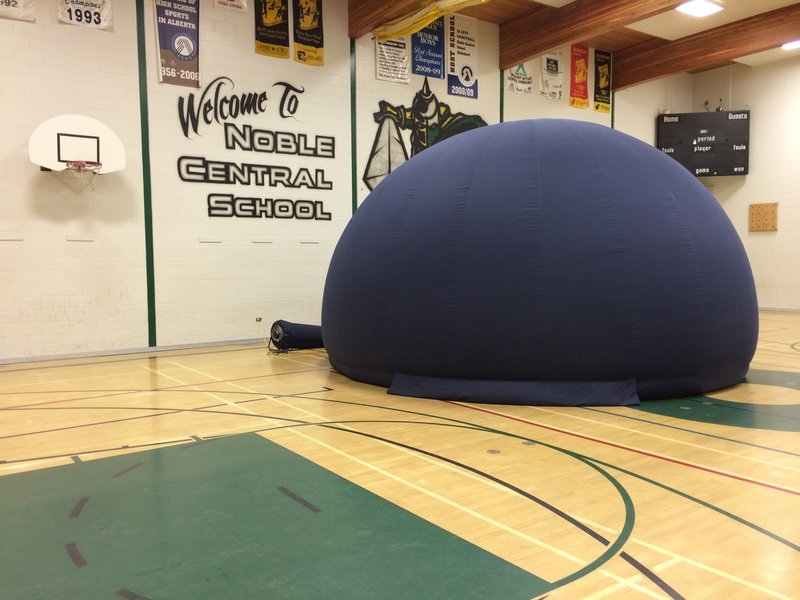 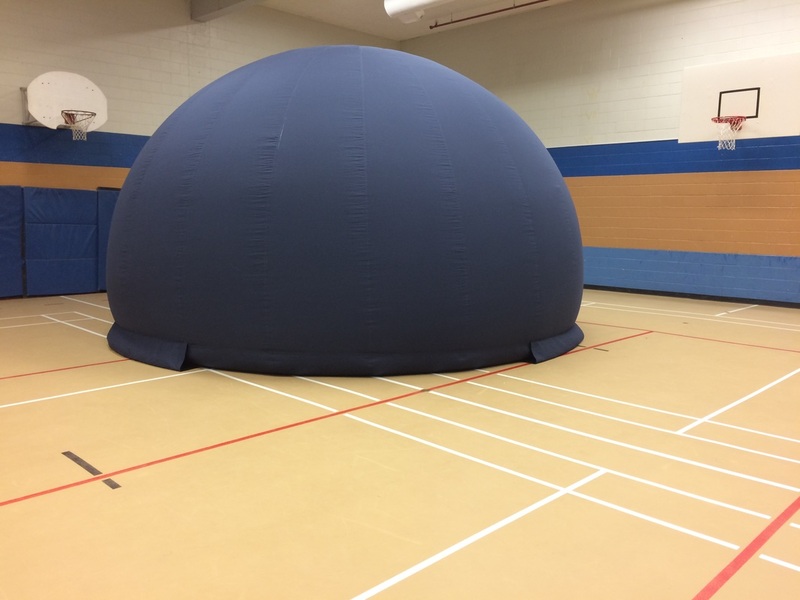 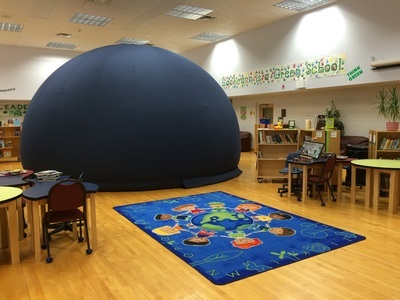 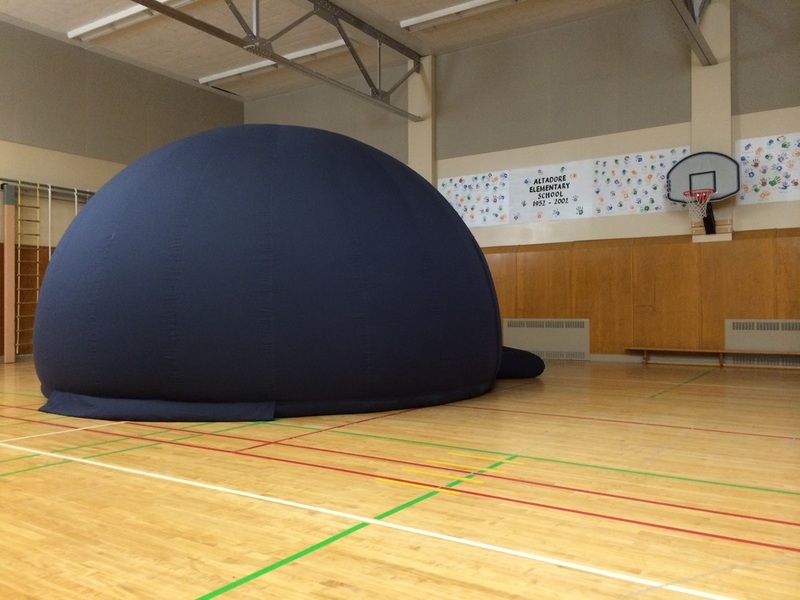 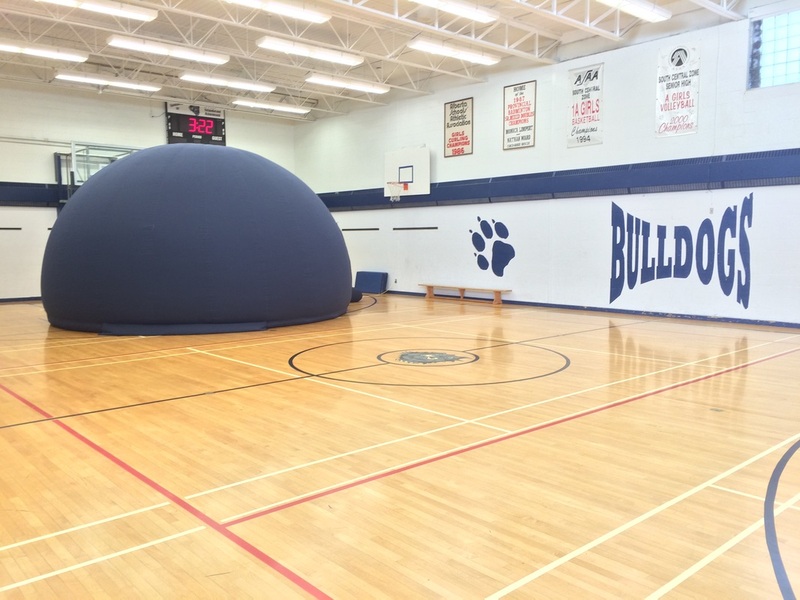 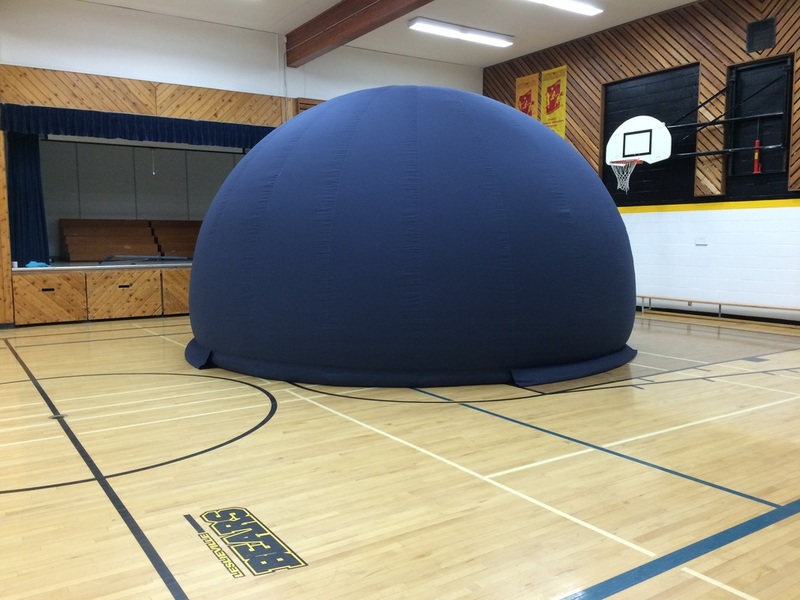 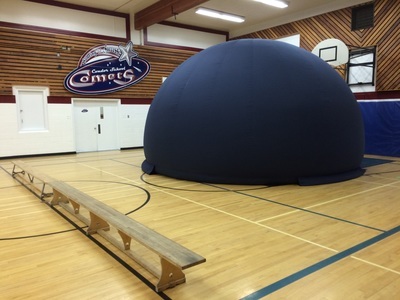 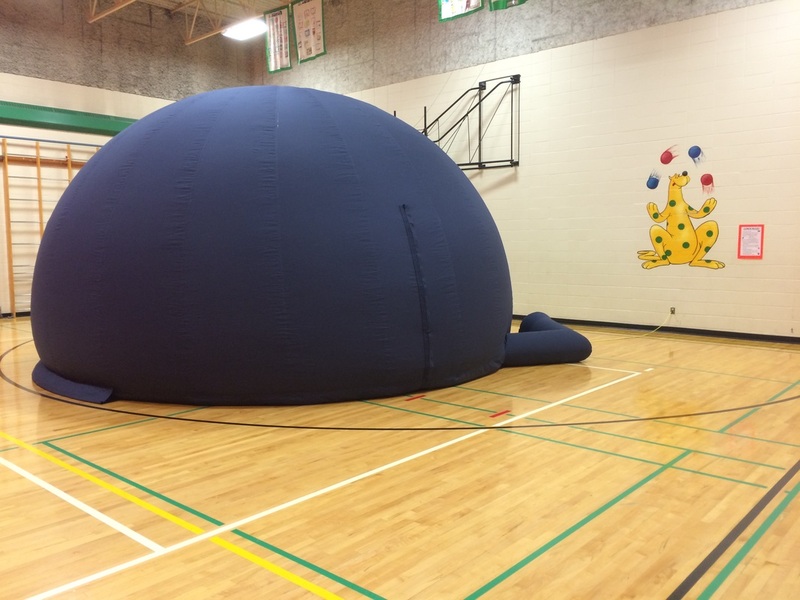 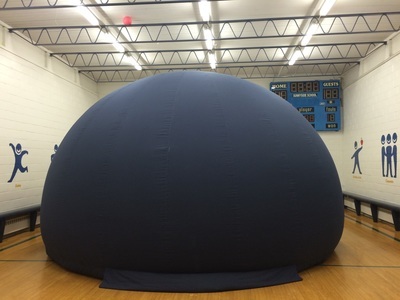 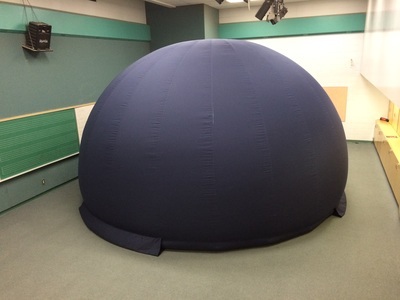 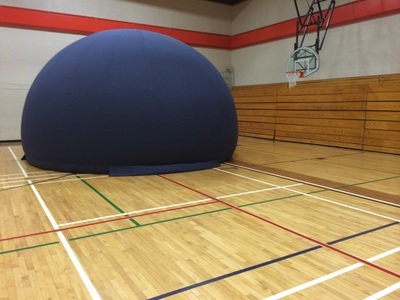 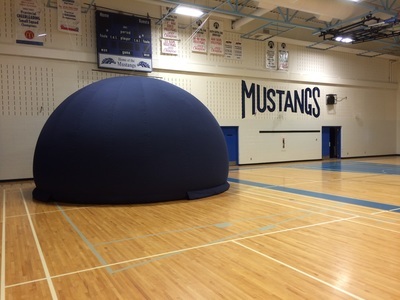 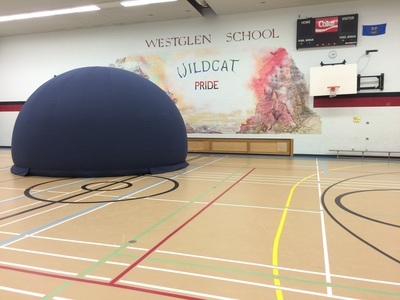 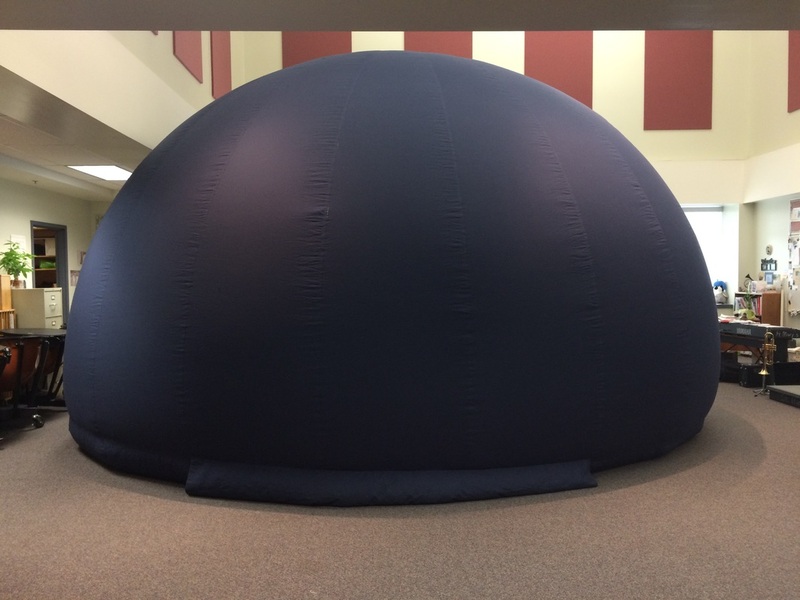 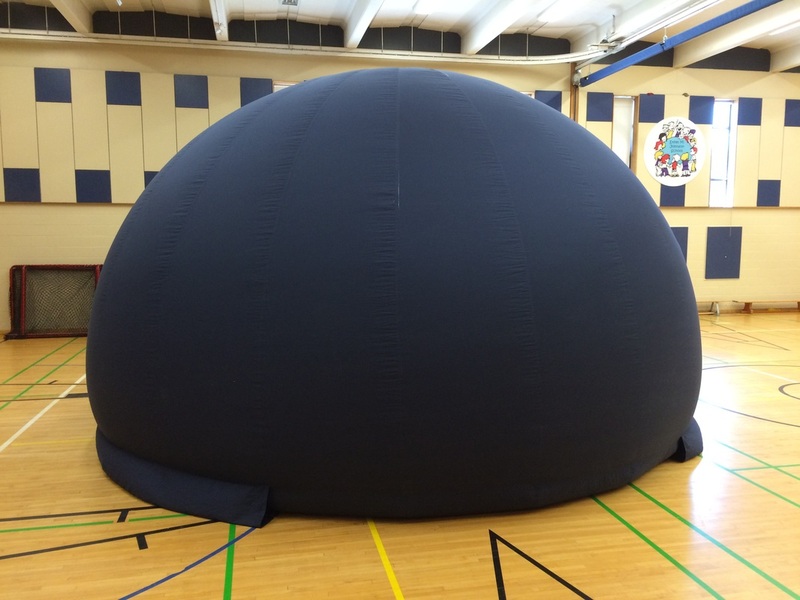 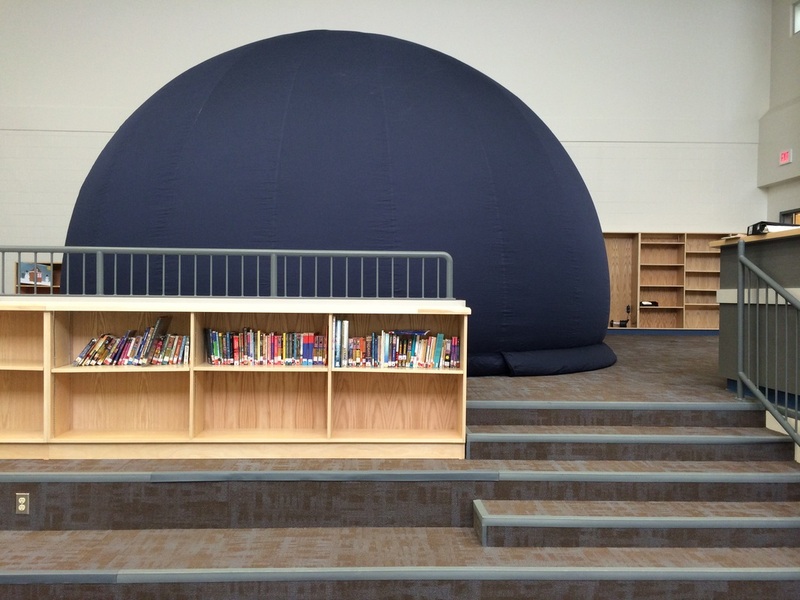 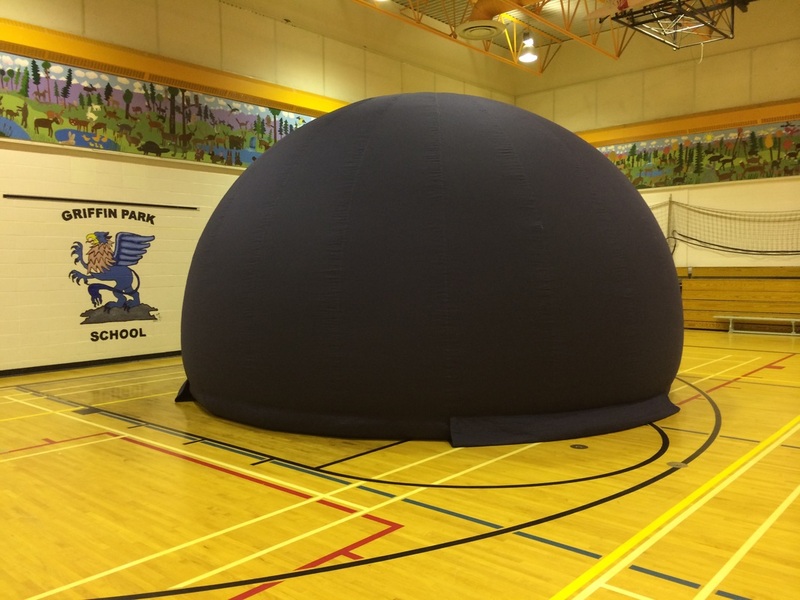 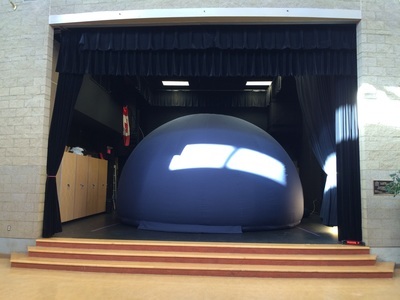 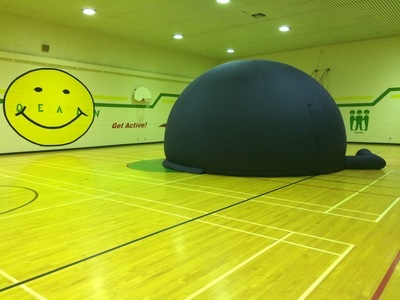 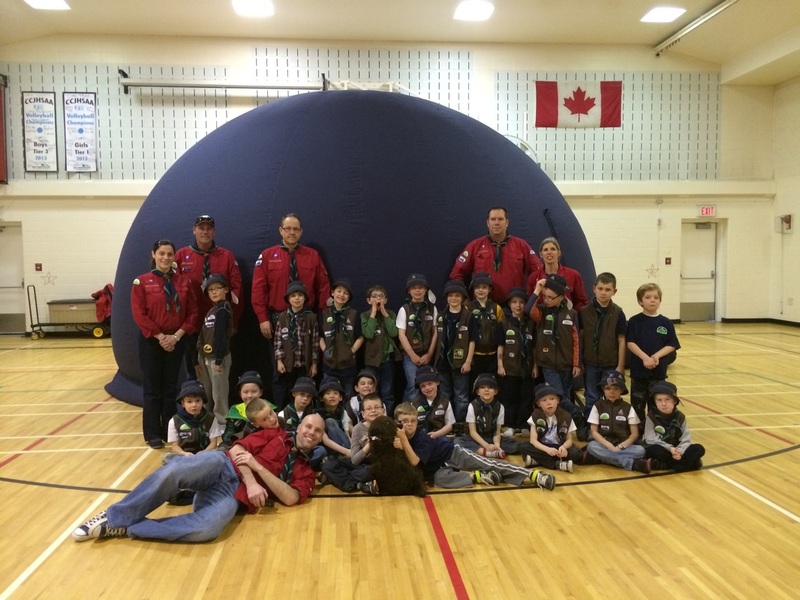 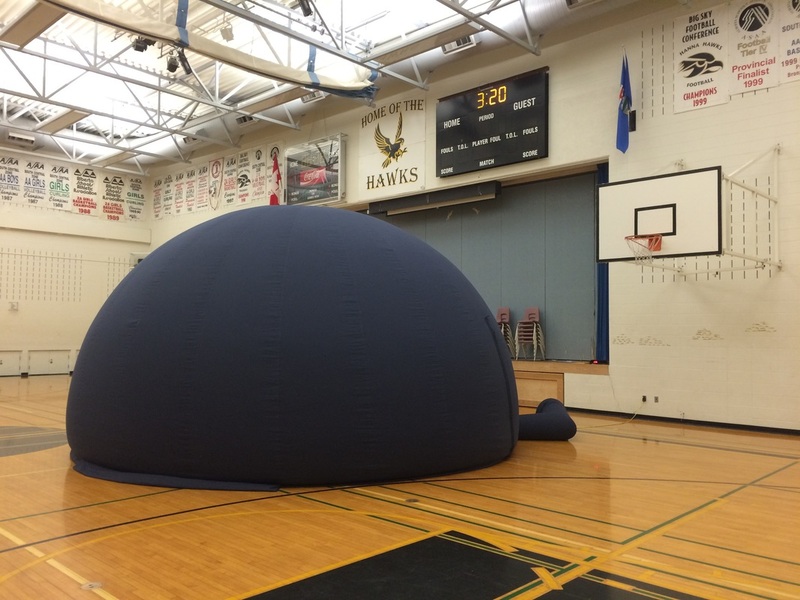 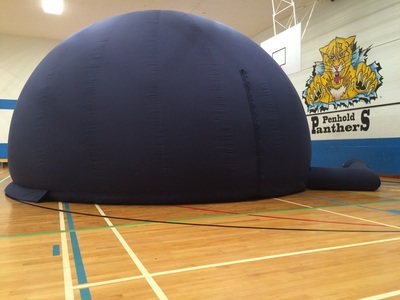 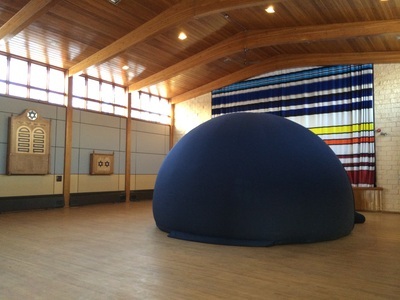 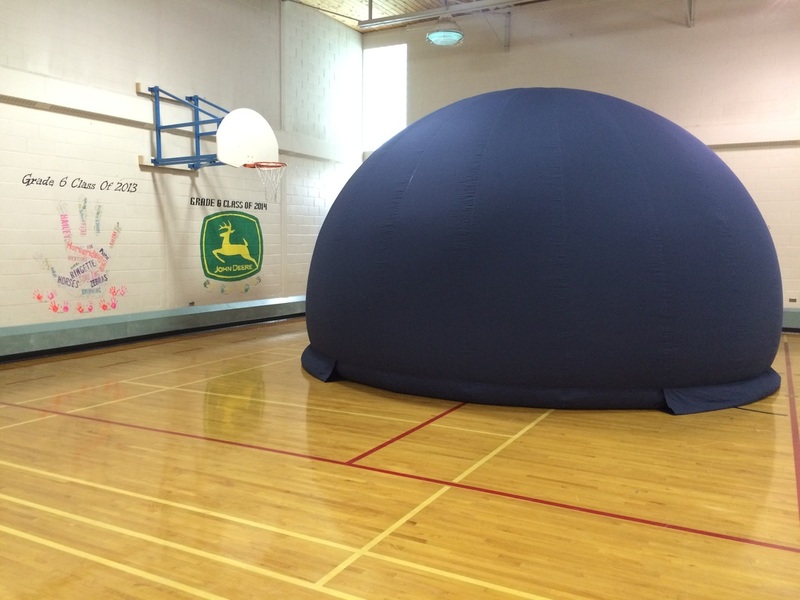 The planetarium has also been to other regions in Alberta. Are you wondering just how far the AstroDome will travel? 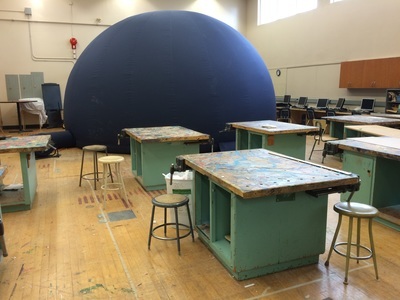 If so, you can take a look at our Service Area. The photographs below were taken at schools and other locations the AstroDome has visited. 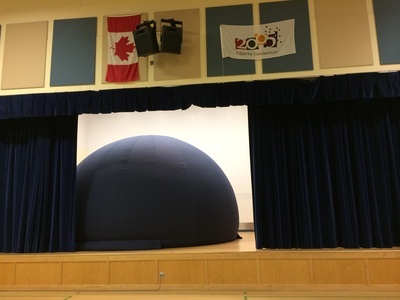 Click on the photograph or roll-over the photograph to view the details.